Heroes of 1812 are still in the rank even in 122! «It’s hard to believe, but the facts are the stubborn things –it is told in the book «News from the Past» by Smolensk regional specialist A.J. Trofimov. 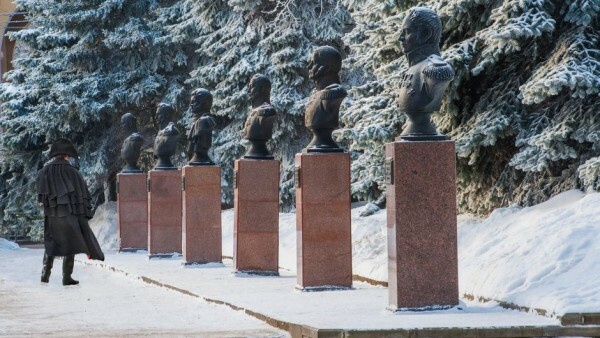 — One hundred years later, when Russia celebrated the anniversary of the Patriotic War of 1812, the governor and the heads of military districts required to find the participants of those distant events. And imagine, they found them! Twenty-seven soldiers of that distant war, lived up to its golden anniversary. Twenty-five of them were able to take part in the main celebration on the Borodino field. The team of these long-lived veterans was headed by 122-year-old retired sergeant major A.I. Viktonyuk, who did not receive a retiring pension, and lived on the poor money, earned by his 90-years-old wife Praskovya Panteleimonovna who made laundry. In the team was also the Smolensk citizen M.Z. Novikov who attained this anniversary – the citizen of the Petrovo Suetovsky parish Duhovschinsky County village. He was 119 years old in 1912″. 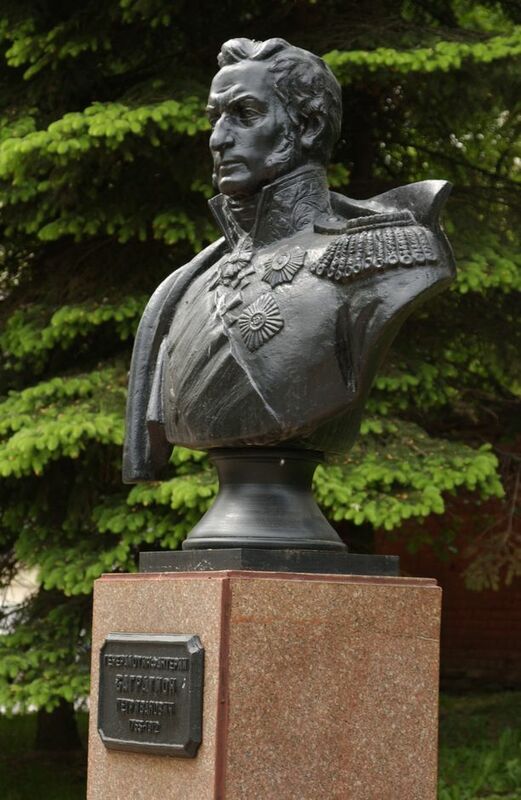 In Smolensk took place celebrations dedicated to the 100th anniversary of the Patriotic War of 1812, and the Emperor Nicholas II with his family and people visited them personally. It was the anniversary celebrations in the city in 1912 that started the Boulevard of the twelfth year equipping, the compositional center of which was a monument with eagles in honor of the 1st and 2nd armies. Heroes Memory Square (now called the Boulevard of the twelfth year) hasn’t always looked like that the Smolensk citizens used to see it. In 1973, he was under reconstruction. 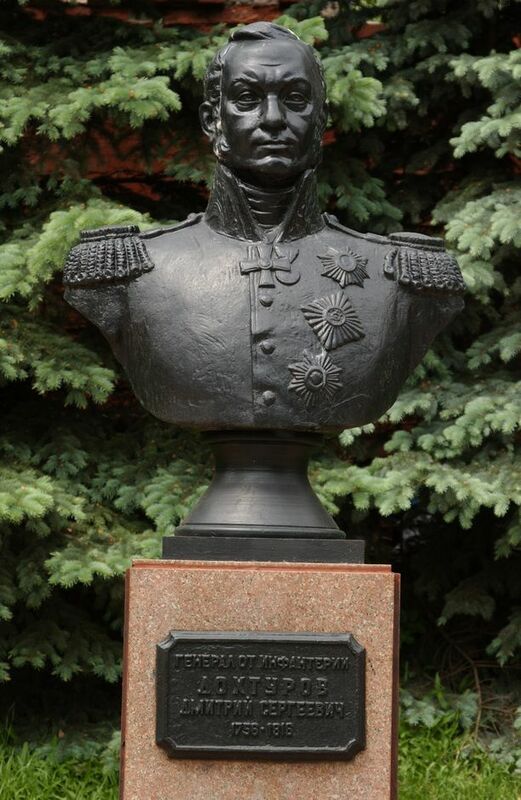 And in 1987 it was supplemented with new monuments, when towards the 175th anniversary of the Patriotic War of 1812 was issued a solemn entrance into the park from the Dzerzhinsky Street. 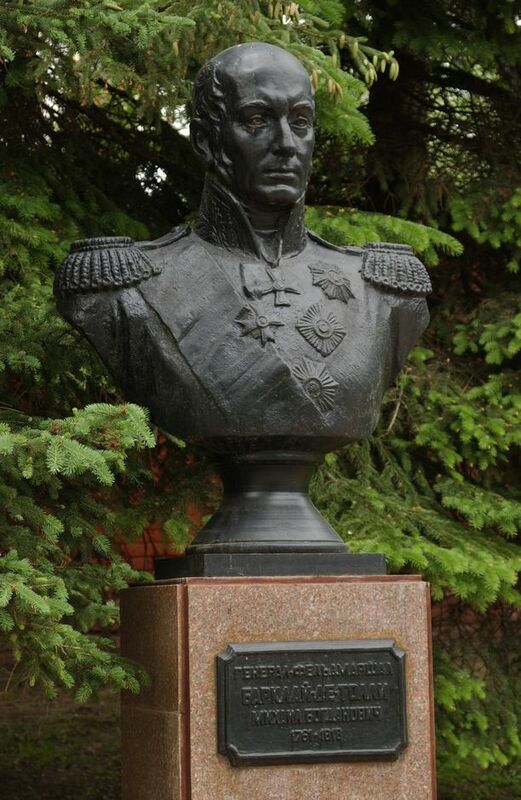 The busts of military leaders – participants of the battle in Smolensk on August 4-5, 1812, whose names are stamped in the monument with eagles appeared at the special square in the park. Among them there are the busts of Barclay-de-Tolly M.B., P.I. Bagration, Dokhturov D.S. 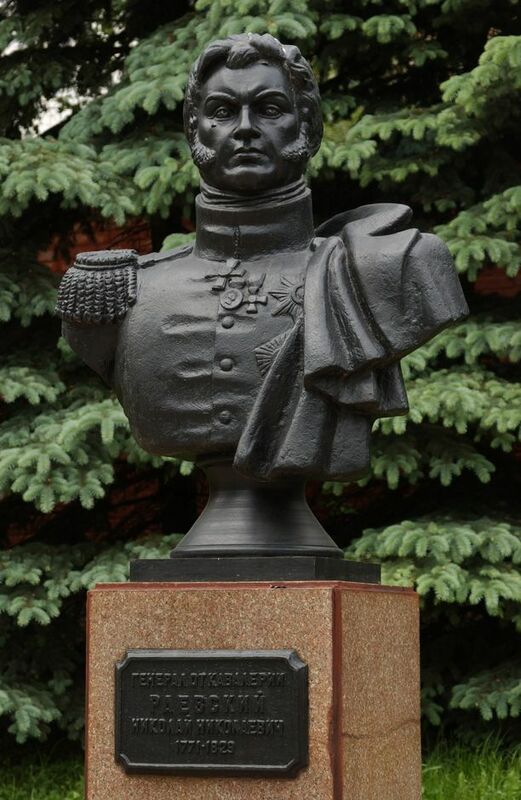 (Sculptor A.G. Sergeev), N.N. 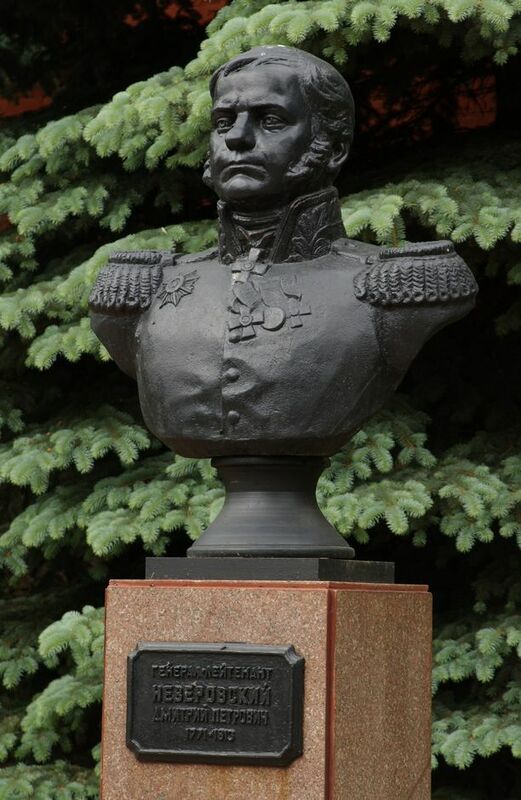 Rajewski (Sculptor L.A. Elchaninova) Neverovsky D.P. (Sculptor A. Rusetskaya). Now the mentioned monuments are objects of cultural heritage. Looking at these noble courageous faces, the one can call to mind against the will: «Yes, there were people in our time …».